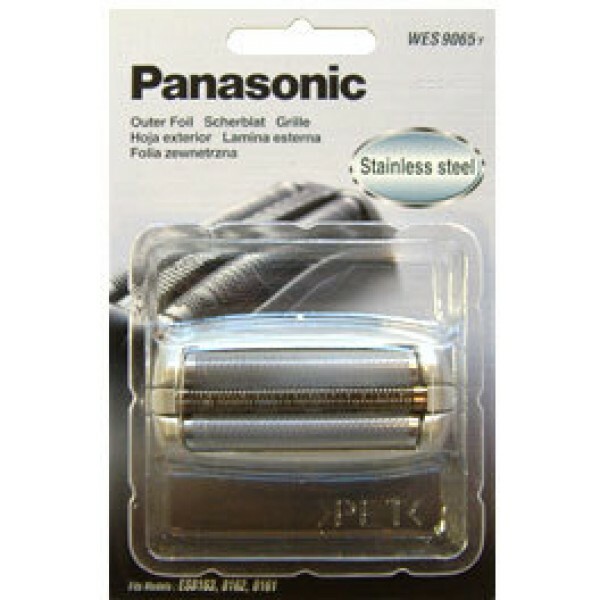 Purchase the Panasonic Foil WES9065Y (Genuine parts) from the Shaver Spares range and receive free first class postage. Shaver spares are the UK on-line shaver replacement parts specialists. Buy now the Panasonic replacement Outer Foils WES9065Y from Shaver Spares today to renew your Shavers performance.